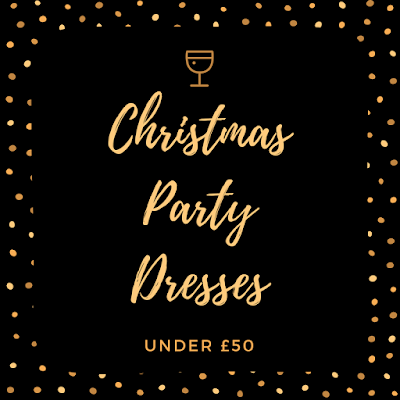 A wardrobe investment that you can wear again and again is the little black dress, perfect for any Christmas party and something that anyone can wear. Add some sparkle to a plain black dress with gold or silver accessories or if you're not feeling daring enough go all black. If Christmas isn't the time to sparkle and show off a bit of glamour then I don't know when is! 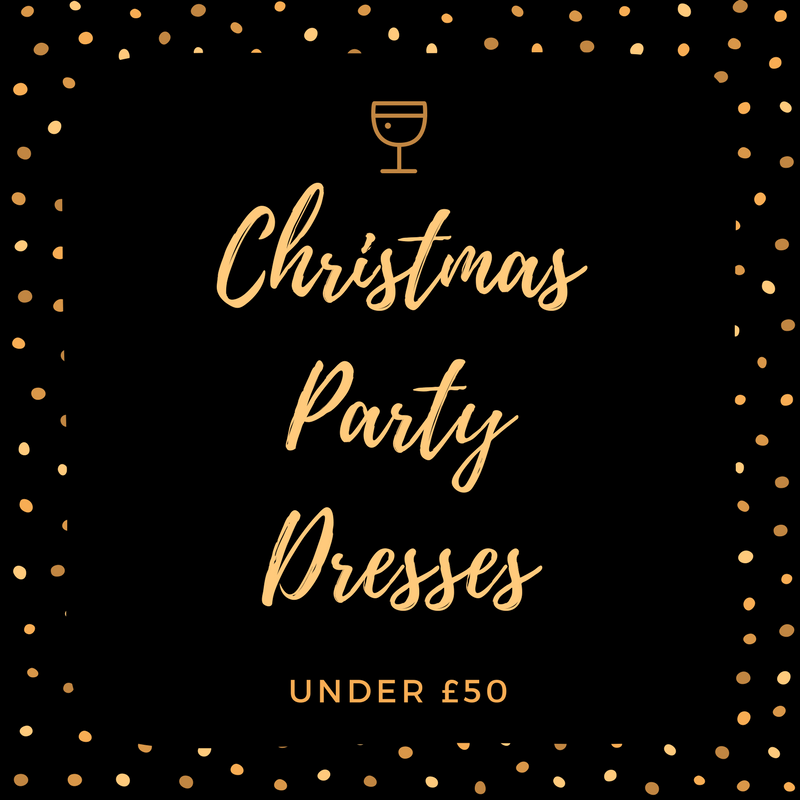 You will be sure to stand out this party season with any of these lovely sparkly, metallic dresses. To complete the look and let the sparkle do the talking, pair with plain heels and a matching coloured bag. 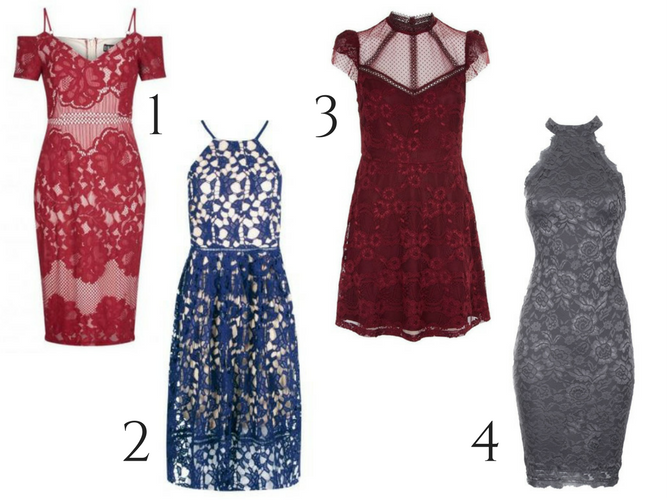 Lace is a trend that never goes out of style, and can really bring out your feminine side. Complete the Christmas party look with elegant heels and keep accessories to a minimum so to not overpower the dress. 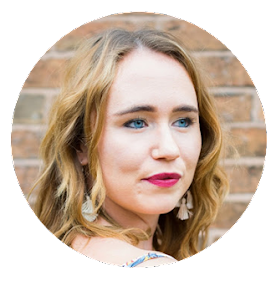 Velvet is not only a fabric that is oh so touchable but is an Autumn trend that oozes sophistication. Available in a variety of styles and autumnal colours, pair your dress with shimmering accessories. 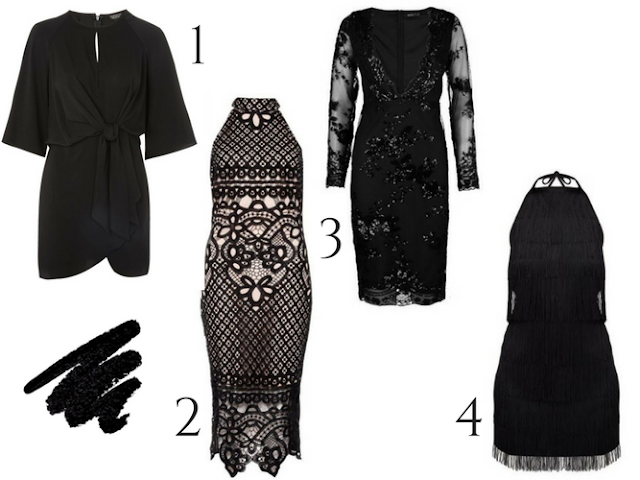 What are you wearing to your Christmas party? Gorgeous! 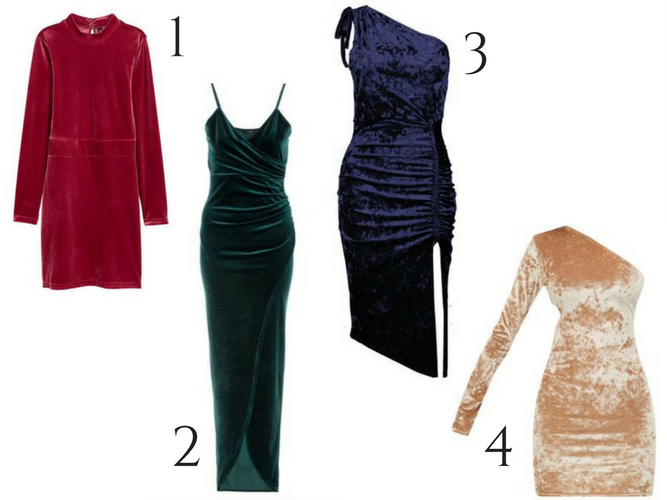 I always go for a Little Black Dress but I kinda wanna give velvet a go this season since it's back and all...it'll certainly remind me of party dresses of Christmas (way, WAY) past LOL! Every year i say i will choose a colorful one but in the end, i choose again a little black dress! Love your collection. Sooooo many pretty dresses! Love the fourth one in the black! I loved the 3rd option on each of these. I like the lace dresses the most.